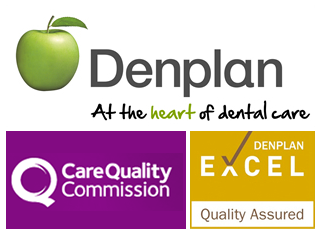 WELCOME to our long established, family dental practice in Clitheroe. At Cramond House we pride ourselves in providing a wide range of quality dental services, in a calm and comfortable environment. New dental techniques and materials are continually being introduced. At Cramond House we strive to keep pace with the latest technology for the benefit of all our patients. You may be surprised to discover how easy it can be to make cosmetic improvements to your smile. We can provide solutions from the simple to the more elaborate. These include tooth coloured fillings, whitening, clear braces and restoration of implants.